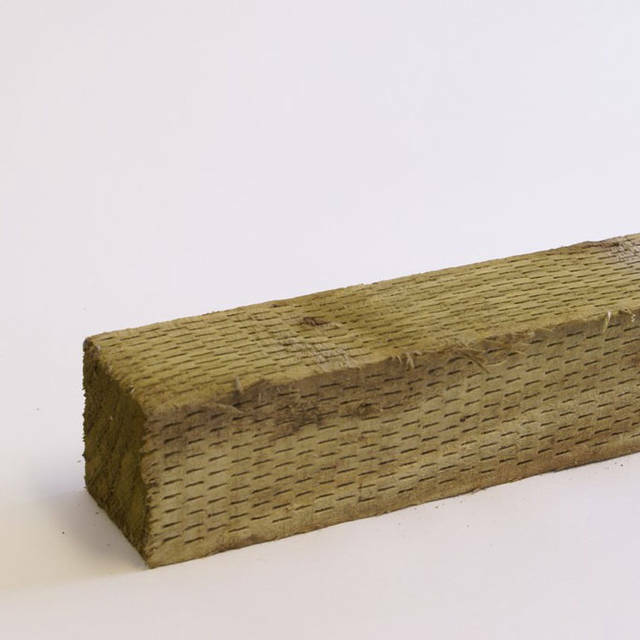 Incised Posts from North West Timber Treatments Ltd.
Look no further than right here for all your incised wooden fence posts, with a longer life 15 year guarantee. DEEP LONG LYING CRACKS LIKELY, THIS IS NOT CONSIDERED A DEFECT AND IS NOT COVERED UNDER ANY WARRANTY. Unsure what Incised Posts you require? Call us on 01942 720777 or email sales@nwtt.co.uk with any questions.